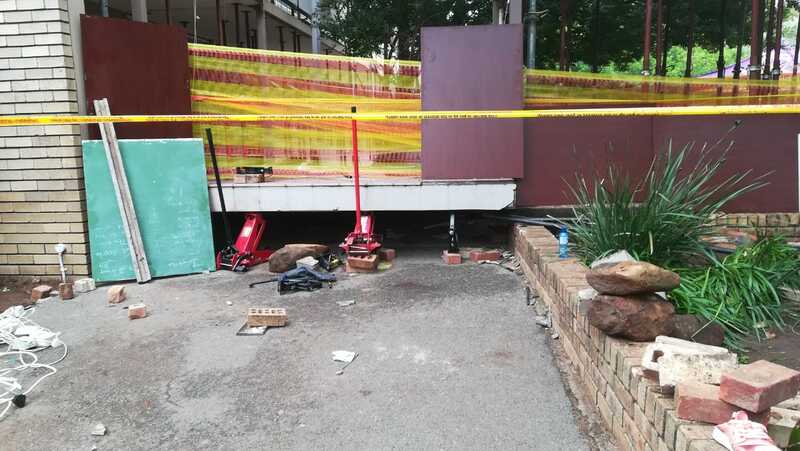 Multiple deaths and injuries have been reported after a structure collapsed at a high school in Vanderbijlpark on Friday morning, according to Netcare911 media liaison officer Shawn Herbst. An earlier report of the incident indicated that four people had died. Arrive Alive has since confirmed that three people died. ER24 spokesperson Russel Meiring said when paramedics arrived on the scene, they found that the structure, which connected two buildings, had collapsed and trapped several people. He said about 15 other patients were assessed, their injuries ranging from minor to critical. Some required advanced life support interventions. The number of injured people are subject to change as rescue efforts continue. 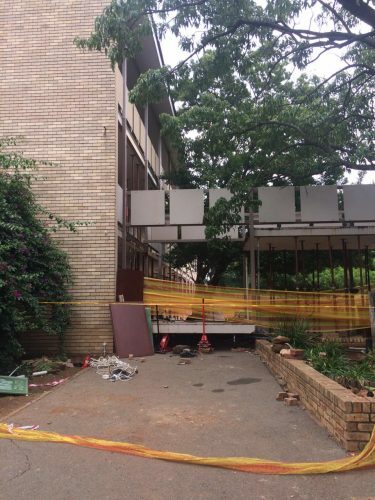 Many learners are believed to still be trapped in the rubble following the structure’s collapse. 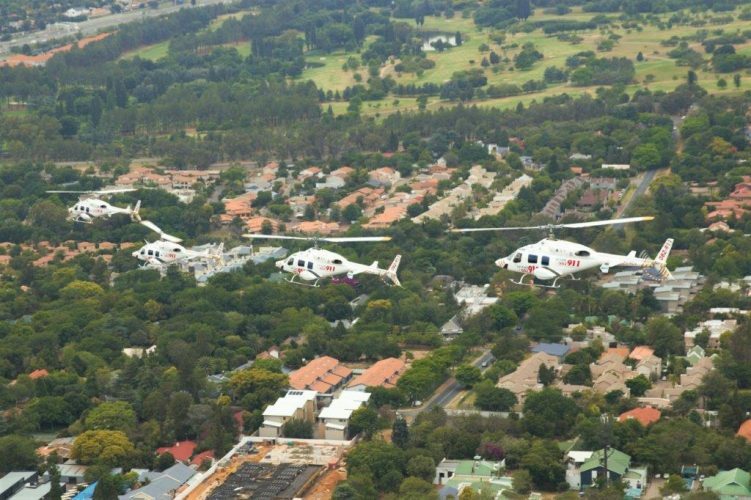 While Netcare911 reported that four learners have passed away, according to Gauteng Education MEC Panyaza Lesufi only three learners have been declared deceased. 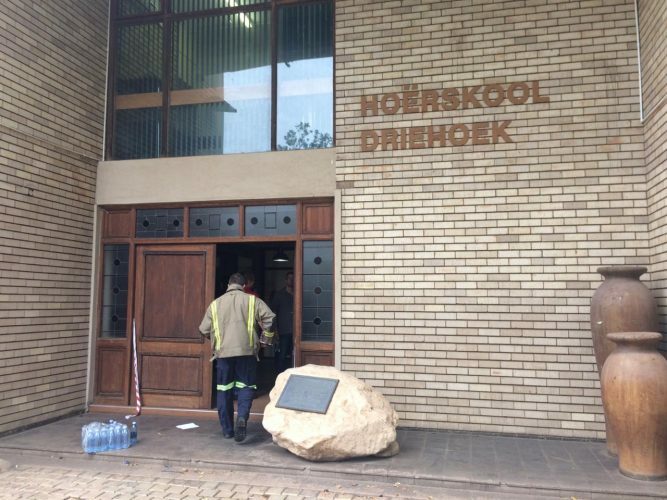 Lesufi has delivered a statement from the school, calling the incident a sad day for the education sector and pledging to ensure the victims receive medical attention regardless of whether or not they have medical aid. “Unfortunately in these kinds of incidents, law enforcement must perform their functions. It breaks my heart to see those bodies still lying there. Those innocent souls. We urge that investigations be concluded so bodies can be released,” Lesufi said. The minister said only one of the three deceased learners have been identified so far and that police are working on identifying the other two so that their families can be alerted. The school has been closed until further notice, according to the minister. He added that he will be travelling to various hospitals on Friday to lend the injured learners support. 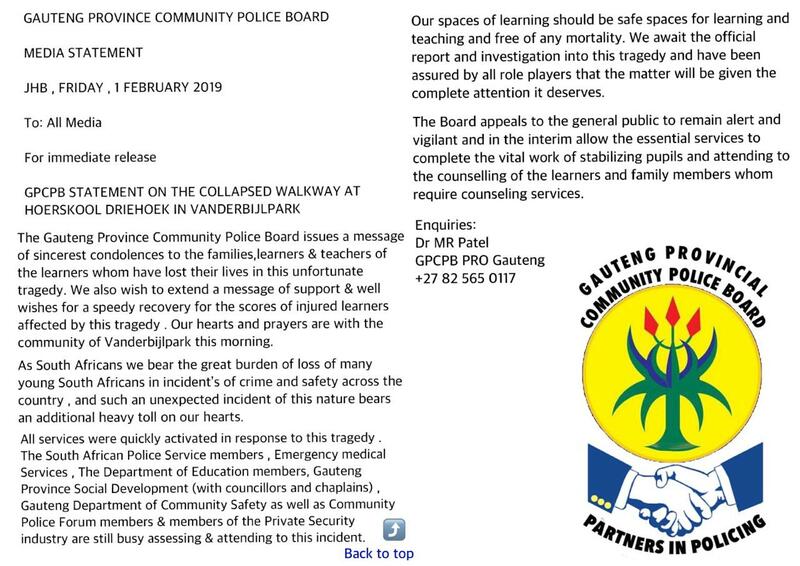 The Gauteng Province Community Police Board has issued a statement expressing their sincere condolences over the tragedy.